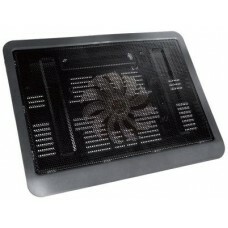 Featuring Powerful cooling delivered by four fansOptimized vent mesh for an excellent heat dissipati.. 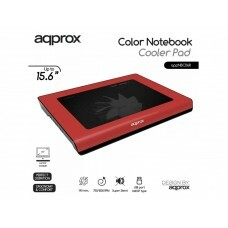 The device designed for all users of notebook computers. 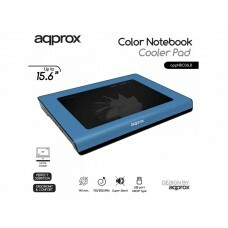 Built-in large quiet fan highlighted in blu..
Keep your notebook coolAdjustable height for the optimal viewing angleExtra large (150 mm) quiet coo.. 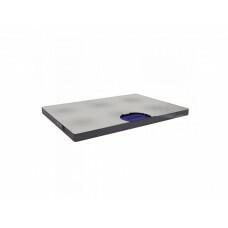 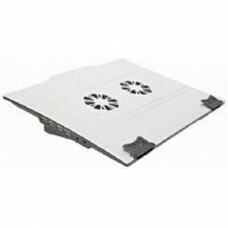 Compact single-fan notebook cooling stand for any notebook (max. 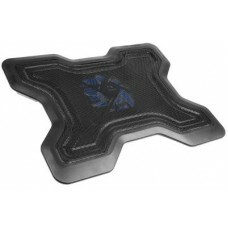 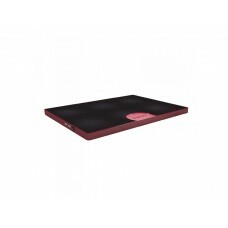 15")Ergonomic design, 5 degree heig..
Use your laptop or notebook comfortably. 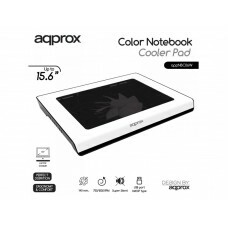 Its light weight and its 1 fan will make this product ..
Use your laptop or notebook comfortably. 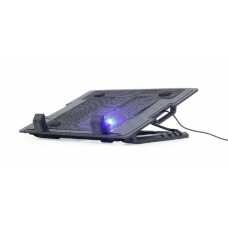 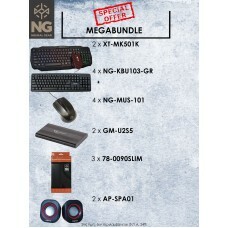 Its light weight and its 1 fan will make this product the i..
Use your laptop or notebook comfortably. 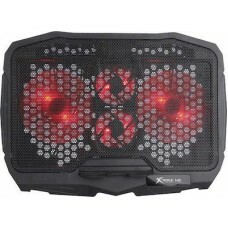 Its light weight and its 2 fans will mak..
Use your laptop or notebook comfortably. 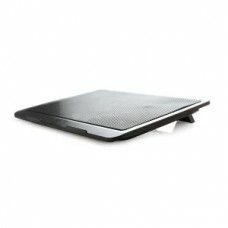 Its light weight and its 2 fans will make this product the ..
Sturdy aluminum laptop stand for up to 17 inch widescreen laptopsRandom adjustable height for the op..